He saw a chiropractor and acupuncturist, but relief didn’t come until he met Dr. Dean Cummings, an expert in orthopedic surgery and sports medicine at The Orthopedic Clinic Association (TOCA). An official sponsor of the Arizona Golf Association, TOCA started in 1949 and has locations in Glendale, Mesa, Phoenix, Scottsdale and Tempe. Dr. Dean Cummings is an orthopedic surgeon at The Orthopedic Clinic Association (TOCA) in Southern Arizona. 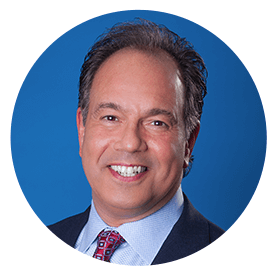 He specializes in sports medicine and orthopedic surgery. 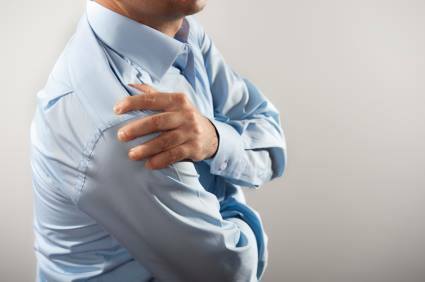 Dr. Cummings offers orthopedic services with an emphasis on treating disorders of the elbow, shoulder, and knee.